Samsung Galaxy A6 and Galaxy A6+ Comes Without Home Button. Samsung Galaxy A6 and Galaxy A6+ Has No Physical Home Button and are expected to launch this year. These are mid-range handsets from Samsung.These smartphones, were spotted on the company’s official site. 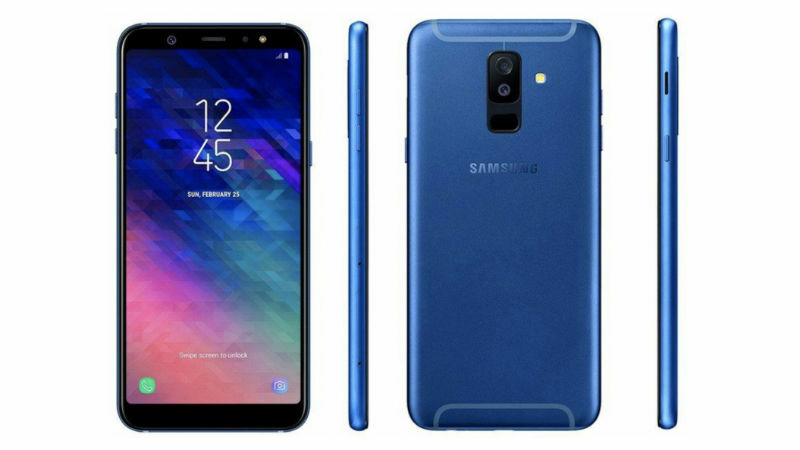 While not many details were revealed, another leak outed the alleged specifications of the Galaxy A6 duo. To recall the specifications of the smartphones, previous reports had suggested that both variants will include Infinity Displays with a resolution of 1080×2220 pixels in a 18.5:9 aspect ratio, and a pixel density of 441ppi. The Galaxy A6 will reportedly have 5.6-inch display, is powered by an octa-core Exynos 7870 SoC coupled with 3GB RAM, and features 32GB inbuilt storage. Its bigger sibling, the Galaxy A6+, is expected to sport a 6-inch screen, run on Snapdragon 450 SoC, paired with 4GB RAM, and come with 32GB onboard storage. Samsung S9 and S9+ is The More Popular Choice in The Country. Samsung Galaxy S9 Durability Test. 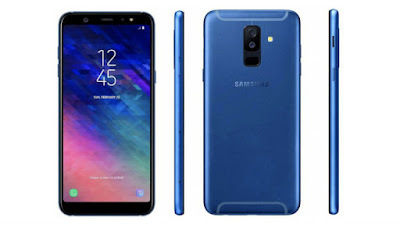 Samsung Galaxy J6 Official Lunching Date And specifications. ← Things To Watch Out For, When Adsense Reject Me?